The first time I heard about about Yongin, it was in reference to Everland, an Amusement park near Seoul. Which, um, I have yet to go check out. 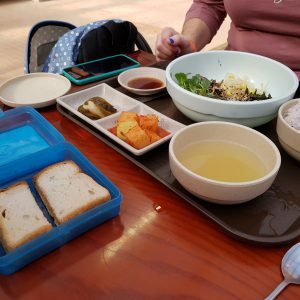 I recently heard Yongin also had a Korean Folk Village worth seeing, so I jumped in my car and drove over to see what it was about. 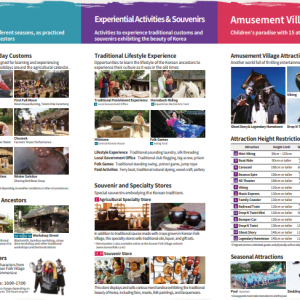 Korean Folk Village has several helpful suggestions in using public transportation from originating from areas in and around Suwon or Gangnam. Once you arrive at Suwon station, you can use the Free Folk Village Shuttle Bus located at Exit 4. Check the schedule at the bottom of the transportation link. If you arrive in between times, you might want to get a taxi. At the Korean Folk Village, you will find actors walking around in Joseon garb. You can walk around and take inspiring photos. Which is easy to do because this was where K-Dramas My Love From the Star and Jeong Do Jeon was filmed. Since there is a lot of ground to cover, the park includes a map which suggests 4 different routes based on your situation. I find the best way to navigate is to figure out which performances you want to attend and then plan a route based on that. 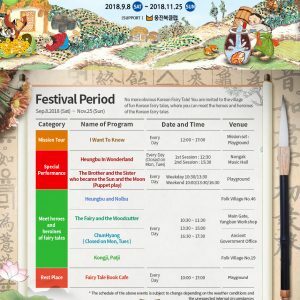 Performances change seasonally and during my visit the theme was Korean Fairy Tales. The next theme, Winter Festival, starts December 8th and runs through March 24th. The cost of admission is 13,000 Won per child and 18,000 Won per adult. For 7,000-9,000 Won extra you can get the Free Pass which gives you unlimited access to the rides in the Amusement Village area. Special promotion and group discounts are available. The admission link also includes the hours the park is open for each of the seasons. Overall, this location is great for sampling a variety of traditional Korean food, taking part in one of the many workshop experiences, and finding a nice souvenir! It was easy to enjoy this place because everything was fairly priced and well presented. This location is stroller friendly. You are allowed to bring a packed lunch. At the Market Village Infirmary you can pick up an audio guide (available in Korean, English, Chinese, and Japanese) for 2,000 Won. You will need to submit an identification card to rent it. Parking is 2,000 Won for small cars and 3,000 Won for large vehicles. When selecting the location in your navigation App, be careful. The Yongin Rural Village park is located about 10 minutes away at the Agricultural Center. To give you an idea where Yongin is in relation to Pyeongtaek, I am including this map. 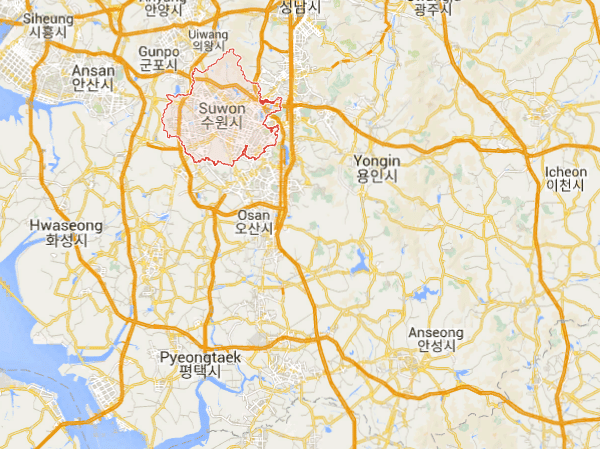 As you can see it is near Suwon. Which means if you are driving, you need to prepare for heavy traffic! 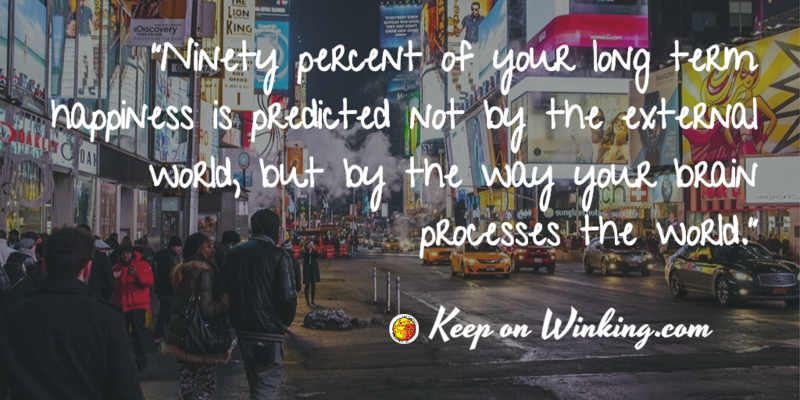 Try to route yourself in a different direction, on one of the smaller roads. Yongin city hosts a variety of other opportunities to experience both the historic and modern facets of Korean culture. 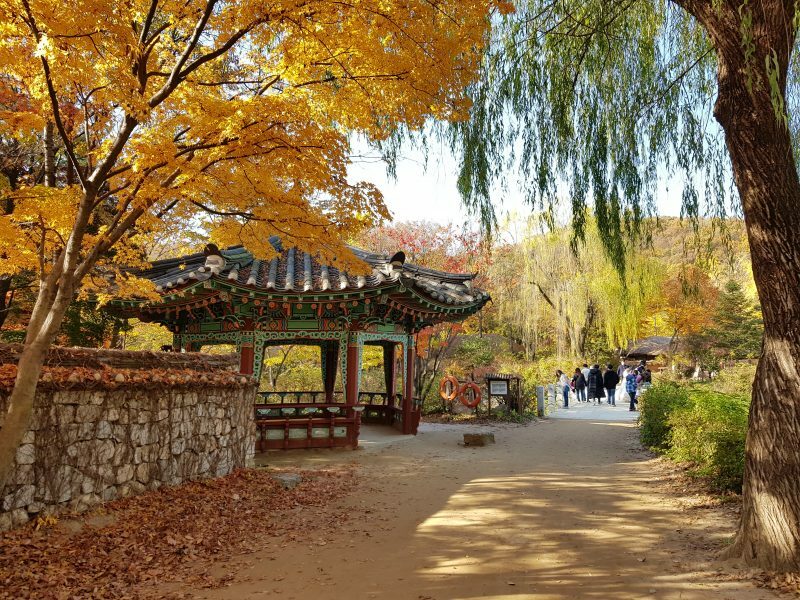 There is an Agriculture Center known for its botanical gardens, the Gyeonggi-do Children’s museum, HOAM Art Museum, the Yongin Daejanggeum Park, Wawoojeongsa Temple, Samsung Transportation Museum, and a National Recreation Forest.